Nope, Nando’s isn’t from Portugal even if they do serve Portuguese chicken. That’s like assuming the pink bandung we drink originates from Indonesia’s Bandung province – it didn’t. And you can get bottles of Nando’s sauces and boxes of spice rubs in a variety of flavours from a South African grocery store inside Bukit Timah Plaza. While the store was primarily set up to help with South African expats’ homesickness, the seven-year-old business has been attracting its fair share of Singaporeans. Cheryl and Dave Fisher from the Springbok Bazaar share with us their top-selling items that Singaporeans absolutely love. 1. Nando’s Peri-Peri sauces in all the degrees of spiciness, including rubs and powders. 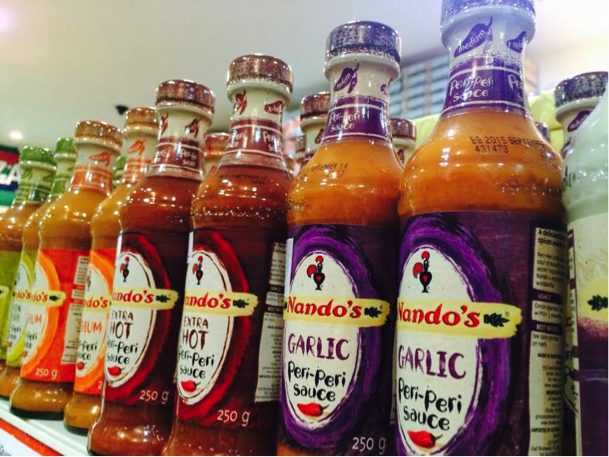 If you are a fan of the South African chain Nando’s, then you have to see the wide variety of Nando’s products here with your own eyes. Cravings for Nando’s were activated when I visited this store – branding at its best. I left the Springbok Bazaar with a bottle of Hot Peri-Peri sauce for $3. Restaurants sell them for $4.50! 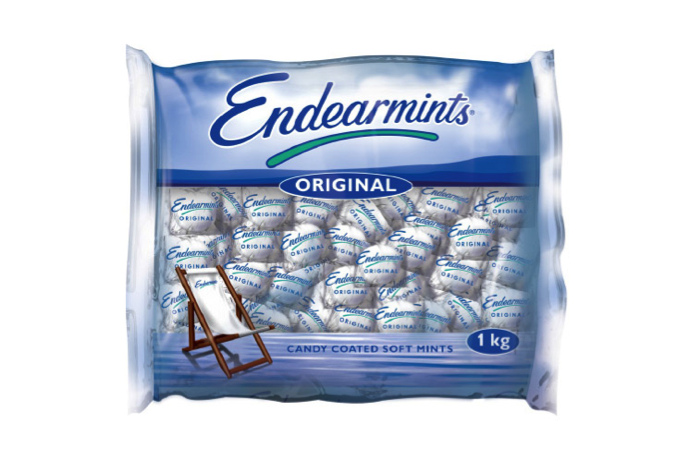 Endearmints are candy coated soft mints produced by Cadbury only in South Africa. 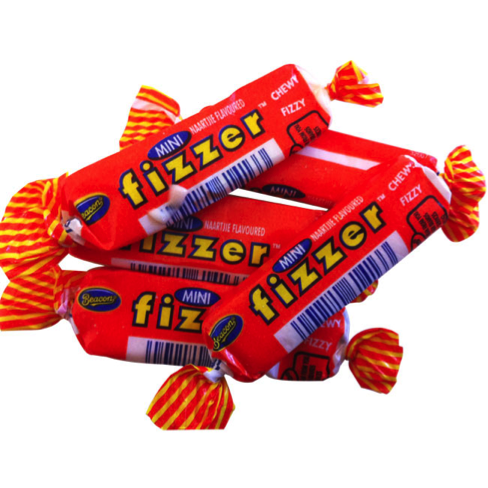 These candies are highly addictive and one is never enough, which explains why it has become one of the commonly searched terms on Google Singapore. Stop your search no, order them online from the Springbok Bazaar. 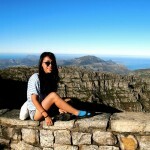 Rooibos has been gaining popularity amongst the tea drinkers in Singapore. Literally translated from Afrikaans, Rooi-bos (Red-bush) Tea comes from South Africa. It has been a staple similar to what Lipton Black tea is to Singapore. Rooibos tea has immense health benefits, zero caffeine and is said to be a cure for everything from headaches, insomnia, hypertension and even premature aging. 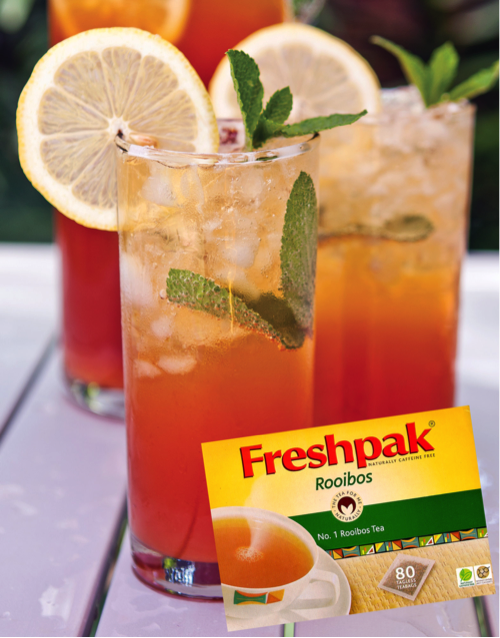 Freshpak Rooibos is a budget-friendly alternative to the chi-chi brands sold elsewhere. 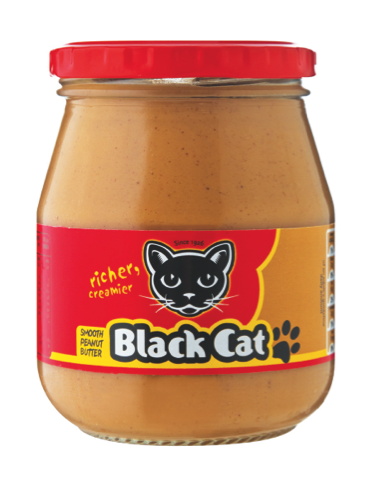 The South African equivalent of Skippy Peanut Butter. Apparently, this brand is less oily than other brands, which is why some Singaporeans love this. Peanut butter is packed with protein, fiber, healthy fats, potassium, antioxidants and magnesium. When consumed in moderation, peanut butter helps in improving heart health, boost your energy level and even aids weight loss! Charlene, from our team, bought a jar which she loves but her mum still prefers Skippy. Try it, who knows, you might love this too! 1-2-3, say ‘Cheese’! These South African favorite snacks are doing so well that they are constantly out of stock. 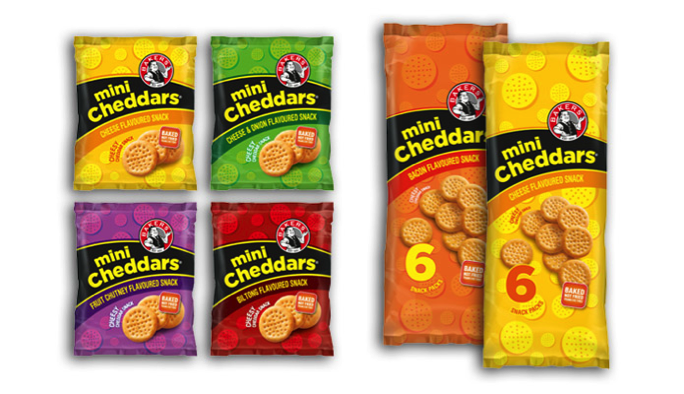 The mini cheddars are individually packed for children and adults on the go, so they serve as great snack. Cheese lovers should definitely give this a go. Remember to call to check for availability – the Fishers restock these often but they move fast! Potato chips are universally-loved junk food. But with flavors like Smoked Beef, Mrs H.S. 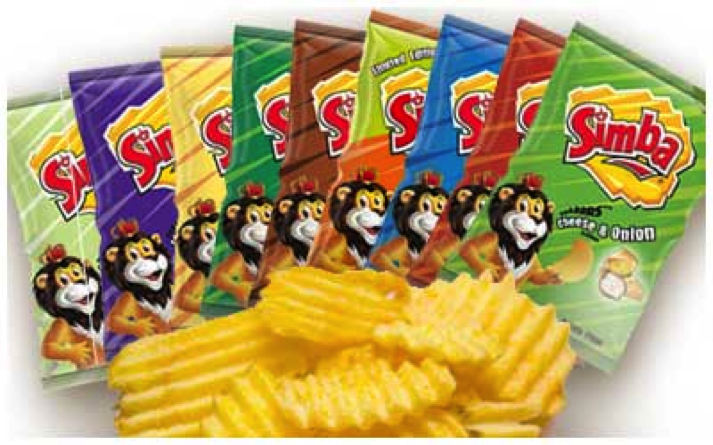 Balls Chutney, Steers Monkey Gland Sauce and Mexican Chili, Simba has put a undeniably South African spin on these chips. 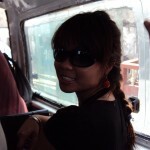 We loved the thick ruffle cut that most potato chips in Singapore lack. One of our team members Safiah, bought a packet of Mrs H.S. Balls Chutney and her whole family finished it in five minutes. Probably a sign that you have to try it too. Chutney is a family of condiments mainly associated with South Asian cuisine that usually contain some mixture of spices, vegetables, and/or fruits. These sauces are well received by Singaporeans as they do magic to simple dishes such as flat bread or as a party dip for your taco chips. Time to stock them in your kitchen rack before your next party, refer to the list of top 10 ways to use Chutney before you start your mini collection of these yummies. 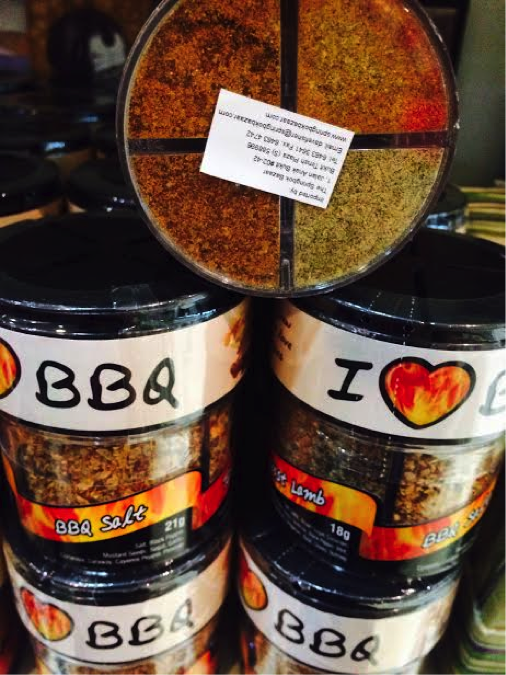 The next time you have a barbeque, forget about carrying a basket-full of spices and herbs for your marinating. The South Africans have got them brilliantly packed in a pack of four. This container contains a total of 4 different spices and herbs to satisfy your different marinating needs. 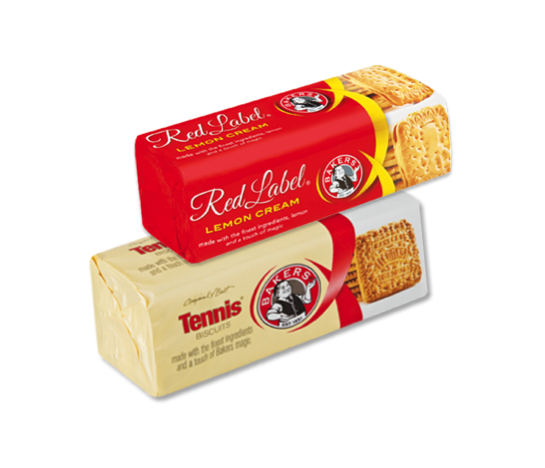 Apart from tasty snacks, the South African brand Bakers also offers a wide range of biscuits. We simply couldn’t get enough of their lemon biscuits! The love of lemon biscuits transcends borders. These are slightly larger than the ones from Khong Guan. What the GoBeyond.SG team loves about them is the crispiness we get from each bite. If you have a sweet tooth, your knees will melt – our office loved this! No grocery list is complete without some tangy chewy bites. Last on the list, we have the top favorites voted by the young consumers from Springbok Bazaar. At Springbok Bazaar, they have specially prepared mini baskets for the kids as they fill their little baskets with candies and snacks to keep their spirits high! 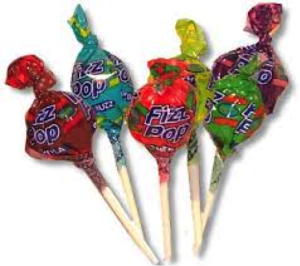 The fizzer chews are sold in threes for the price of $1 while the fizz pops are available at forty cents each. We tested each flavor and our top pick is the bubbegum fizz pop that has sorbet oozing from the lolly-core- definitely a pleasant surprise for the kids and adults! 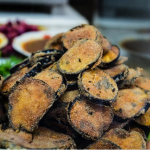 Read more about Cheryl and Dave Fisher, owners of the Springbok Bazaar to find out why and how they are bringing South African food into Singapore. 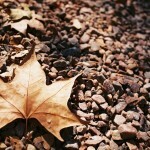 Freshpak Rooibos awaits your return but in the meantime, we hope you’re enjoying the crisp spring in SA!